As I sit here listening to the rain fall, I started to think about all of the things I have accomplished already this year. It's hard to believe we are already almost halfway through 2015. I know I am pushing it but really, its May 13th already! I have been keeping a happiness project and May has been kind of undefined. May is a month of adjustment for me. There is patience to be learned everyday in my new surroundings. I am doing the best that I can. It also shows how much love I have for R. He is my world and I want to do anything I can to help him get things back on track. Using all of the skills I set for myself each month has allowed me keep calm and stay sane. I have started a wellness journey where I have learned to meditate and practice yoga to help ease my mind. I have met some new people who make my life better. I have become more organized and learned how to keep a proper planner. May, may be a month of adjustments, but I feel like I have all the tools I need to get it done. I have grown so much this year already that facing new challenges as these are not going to scare me. I feel healthier then ever and my head is clear. I can make decisions and not feel guilty or confused by them. I can stand up for myself and not feel guilty about it. It's going to be a great month, and I can't wait to see what June has in store for me. We will be moving into a beautiful new townhouse with lots of land and just enough away from town to feel like we are in the country. We will be 10 minutes from everything yet have a quiet neighborhood. I can't wait to share it all with you as it comes! Sorry to hear that there are some bumps in the road, but it sounds like you have a really positive attitude about all of the changes that are happening! The doesn't sound fun, but the way you're handling it is super impressive! And I'm glad you have a great new place to look forward to at the end of June, even if it means moving again. 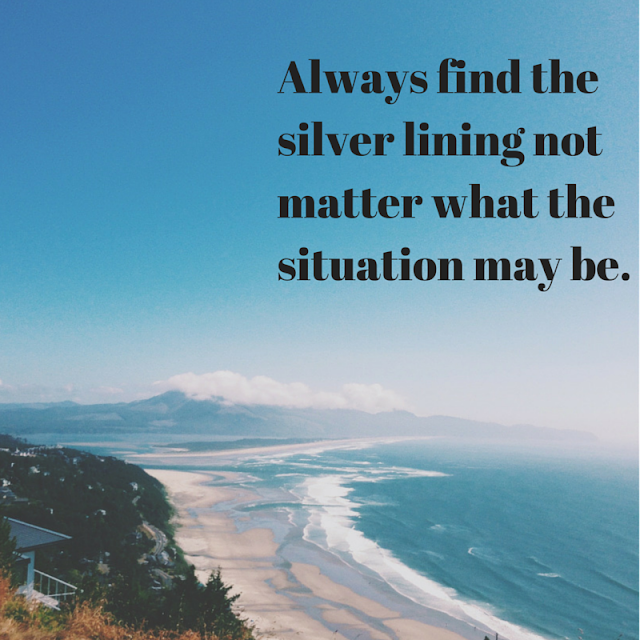 Keep finding those silver linings! They'll get used to you eventually. Thanks girl! I am sure trying! I want this to be a great summer full of amazing memories so I will just keep trucking along! Thanks B! I am trying the best that I can to keep it real and keep smiling!